No one could figure out on the site but my bf’s galaxy phone found them both online. If this helps anyone the mint green guy is a G1 MLP companion called a Bushwoolie, and the lion is a Rudyard Lion from the “Get along gang”. Re: Anyone know these characters? 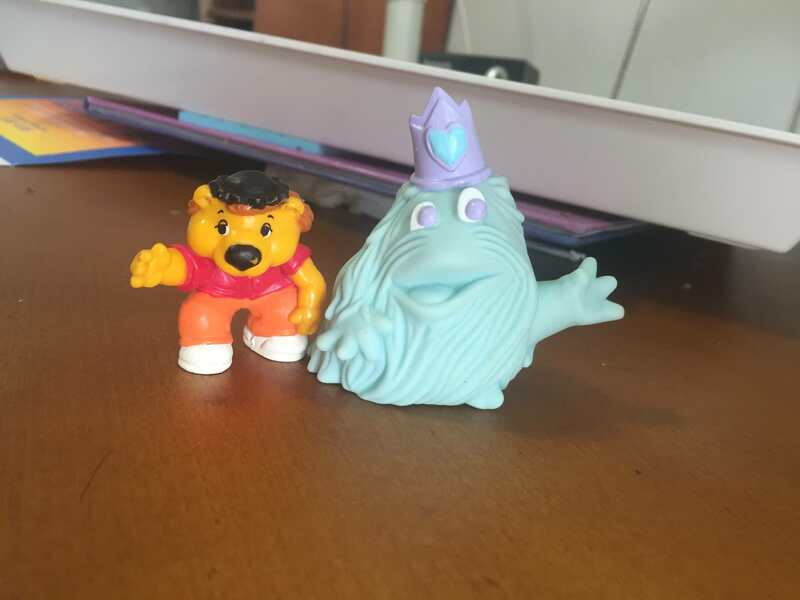 Re: [ID: Get Along Gang & MLP] Anyone know these characters? There was also a playset for them called Clubhouse Caboose. 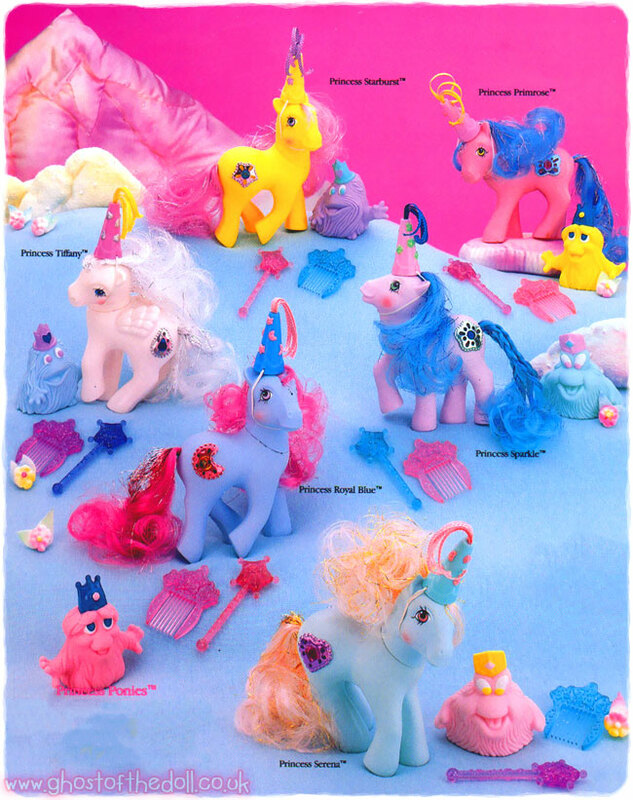 My Little Pony "Princess Ponies"
Princess Ponies had tinsel in their hair and raised medallions for symbols. Each medallion was a different shape and had a gem in the middle. 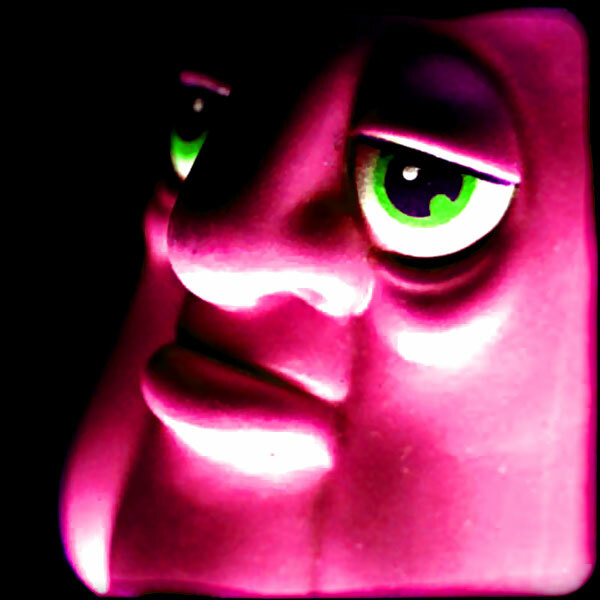 In the US each pony came with a Bushwoolie attendant (an odd looking creature from the cartoon TV series) whereas in the UK they each came with a baby dragon attendant (like Spike). The UK Princess Ponies also had different names, but otherwise were no different. Apart from the dragons, all accessories remained the same although some were different colours.